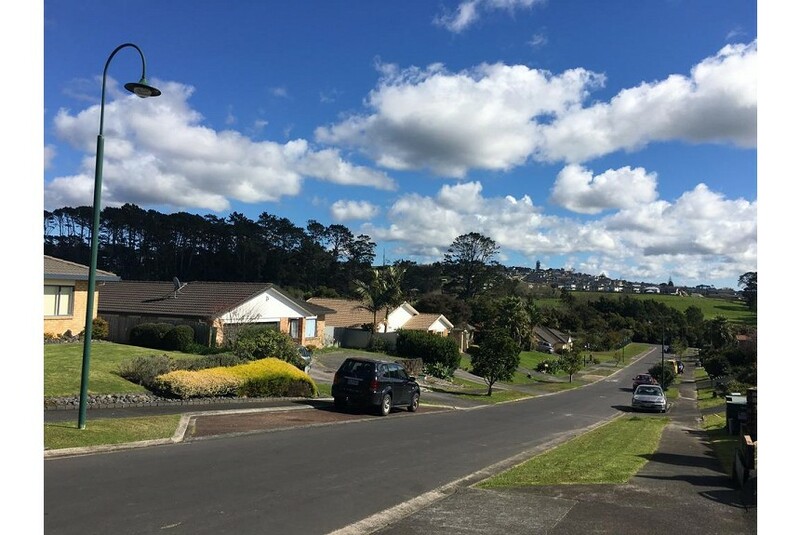 JC's sweet Home is located in the Auckland Region. Free WiFi is offered and free private parking is available on site. You will find a shared kitchen at the property. For your comfort, you also find a pair of slippers in the room and a hairdryer. Guests can also enjoy the wine and food on offer in Kumeu Wine country which is Auckland's Heritage Wine Region, only 17 km away. The famous West Auckland beach PIHA is only 25 km from JC's sweet home, and so is Muriwai beach. Sky Tower and SKYCITY Auckland Convention Centre are both 15 km from JC's Sweet Home. The nearest airport is Auckland Airport, 30 minutes drive from the property.